AQUON, Institute for water research and advice, has concentrated in Leiden and Tiel, freeing up the laboratory in Breda that was specifically built for them. 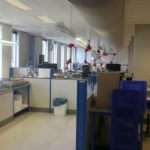 The building covers approximately 1,240 m2 gross floor area (approximately 1,050 m2 lettable floor area) and comprises various laboratory areas. 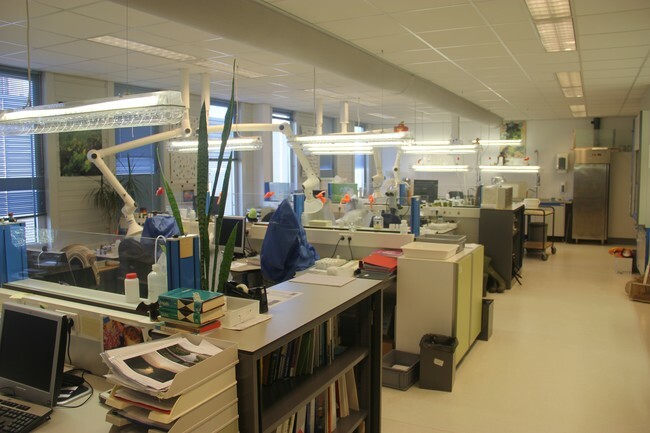 The building is still partly furnished with laboratory equipment. 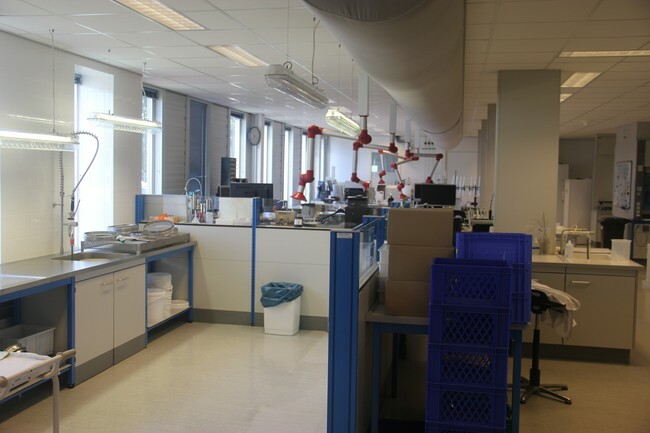 The laboratory building is available for rent as well as for sale. The laboratory was set up in 2008 on the basis of Health and Safety Information Sheet AI-18 for Laboratories. In addition, the storage of hazardous substances, CPR15-1, was taken into consideration. 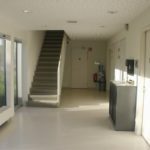 The building has, besides many laboratory rooms, a representative entrance and several office and meeting rooms and a canteen. 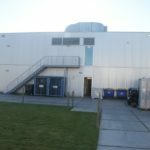 In addition, there are storage rooms, a cold store and separate washing and changing rooms. 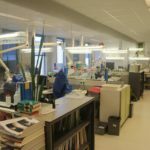 There are several technical areas to take care of the normal cooling, heating and ventilation as well as of the laboratory ventilation. In all spaces there are connections for various gases. The stocks of gases are located in a shielded room that can be reached from the outside by suppliers. 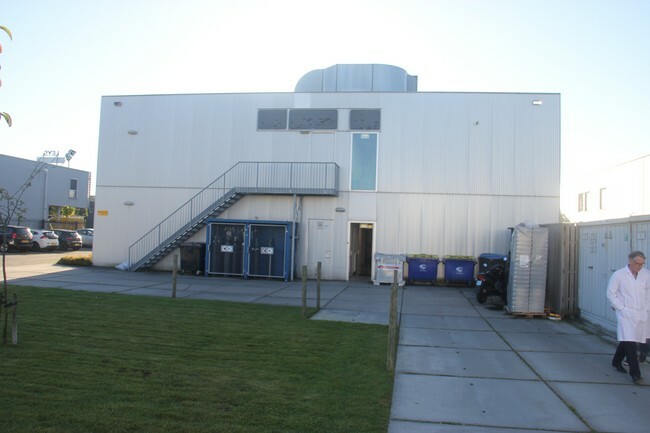 Furthermore, the laboratory building is equipped with a goods lift, double glazing with sun protection, system ceilings with lighting fixtures, ventilation grids and cooling, emergency lighting in various rooms and spot ventilation, fire alarm system, safety showers as well as a rear entrance with shipping lock. 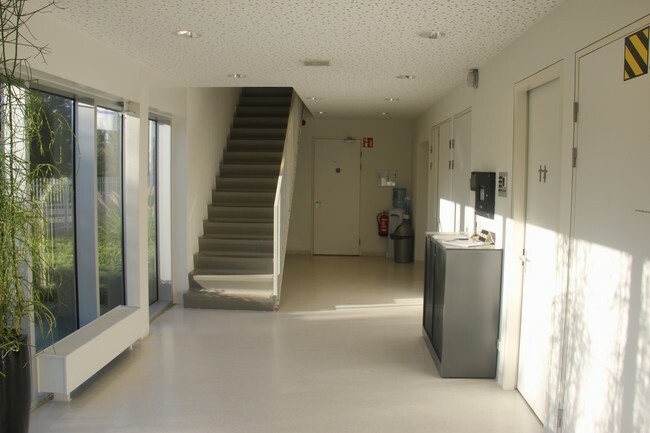 The laboratory building consists of two floors, is in excellent condition and is well maintained. The technical description of the building is available for download on this page. 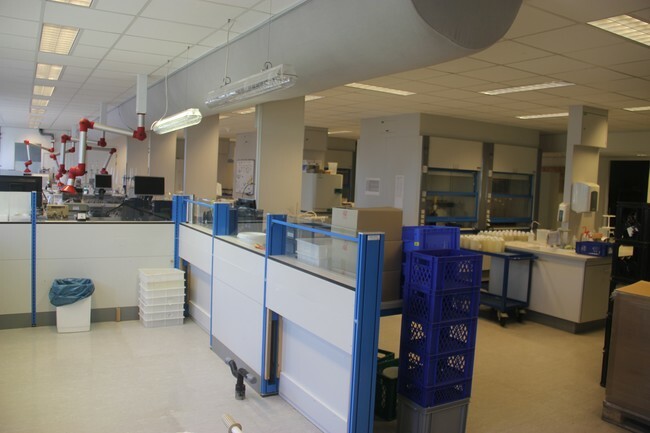 The laboratory is located at the Steenakker business park, which is an attractive and well organised and maintained business park. 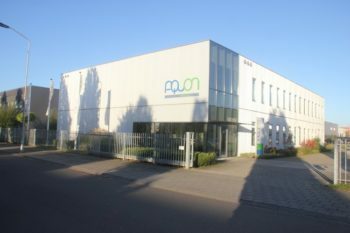 The business park is home to many large-scale retail and wholesale companies affiliated with the construction industry and companies in the automotive industry. There is room for further expansion on site. 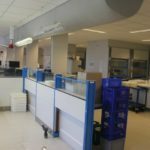 When the laboratory is rented, it can be agreed that the owner will provide cleaning, security and waste disposal services. 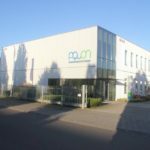 The Steenakker business park is well accessible by car and located at a short distance from the A16 exit and less than 4 km from the city centre of Breda. The laboratory has 18 parking lots.